Ever clicked through your TV guide only to get sucked into a marathon of the hit series “NCIS: Los Angeles”? Ever dreamed of writing for a show like that? It’s definitely one of the tougher alternative careers for lawyers to break into, but TV writer/producer Jordana Lewis Jaffe is proof that it’s possible! From graduating law school to pursuing her dream of writing for TV, Jordana shares her story in this video. 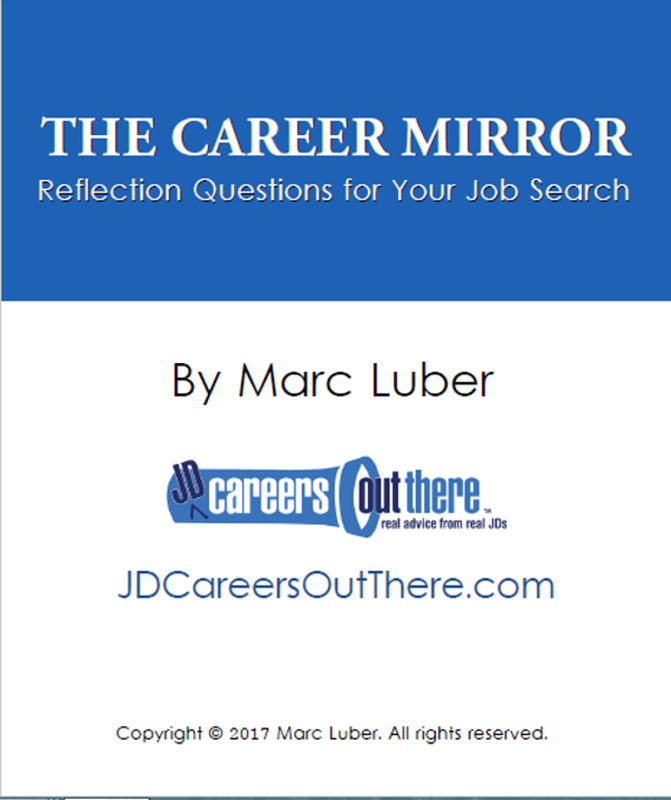 This is an example of a full interview from the JDCOT Career Video Library. Full interviews are normally reserved for members only. Enjoy! BONUS: You, too, can use your law degree to achieve your dreams. Watch my “How to Transition from Law to Fulfilling Alternative Careers” workshop for 5 steps you can start taking now. You’ll also discover how you can get step-by-step help via my JD Refugee® class. This is a transcript preview of the video on being a TV writer. 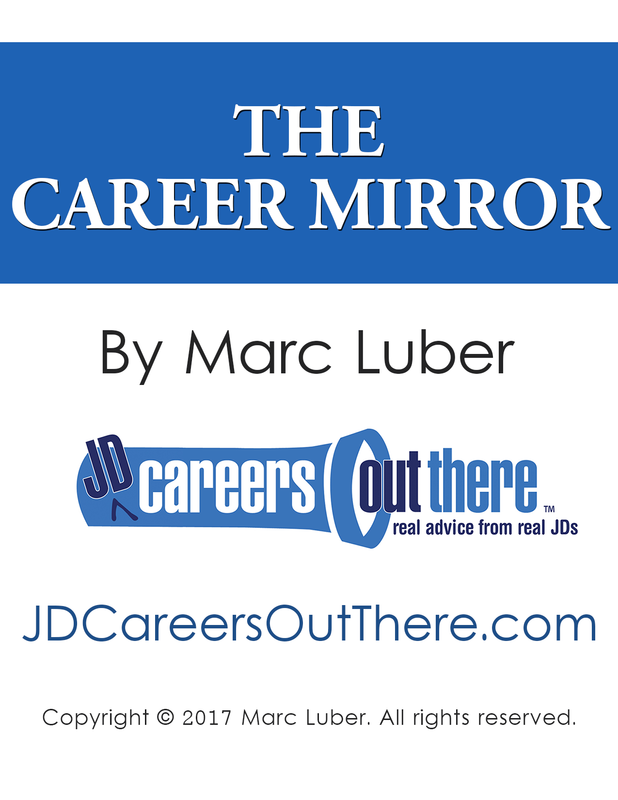 Join JD Careers Out There for more career guidance – including access to the full transcripts and career path interviews, plus the career skills/professional development videos. Alright, as you may already know, at JDCOT we explore career paths you can do with a law degree both in and out of law. So even if you’re one of those people who thinks, “I hate being a lawyer,” we’ve got you covered! We do all of this to help you find a career that fits you so you can love what you do. I’m the founder of JDCOT and I’m also a law grad who’s always used my law degree to work in alternative careers for lawyers – first in the music industry and then as a legal recruiter. I’ve been helping lawyers with their careers since 2003, and I’m excited for the opportunity to be helping you. Today’s guest is Jordana Lewis Jaffe. She’s a writer and producer on the hit CBS show NCIS: Los Angeles, which is a military and law enforcement drama starting LL Cool J and Chris O’Donnell. Jordana’s gonna be telling us all about how she went from being a regular law student with no Hollywood connections to writing for TV as the writer and producer of a hit show. I’m also gonna be asking her for advice on how to break in for those of you looking to do that. So let’s get started and meet Jordana! Jordana, welcome to JDCOT. Jordana: Thank you so much. I’m so happy to be here. Luber: I’m glad you’re here. So Jordana, usually I start by asking people to tell us what they do, but our audience can watch what you do every week on T.V. and I think your story is so inspiring – even for those people not looking to break in to Hollywood. So let’s start by this: can you tell us about your path that led you to law school? Jordana: Of course. I wrote for my college newspaper, the Harvard Crimson, and I loved writing but I didn’t think that I could actually make a career out of it. So after graduating, I took a finance job at the Walt Disney company. And it was not the best fit for me. I really missed writing and so I very quickly went back to journalism. I moved to New York and I was loving it again. But then, the fears started creeping in again that I couldn’t make an actual career out of being a journalist or a writer, and I had a fair amount of parental pressure that law school would be a really wise, prudent decision for me to do. I caved into it and went to law school. I went to UCLA. And about two weeks in, no disrespect to the school, I just realized that it was not the best fit for me again. So I continued to do journalism while I was a student. Luber: Whoa, wait. I want to stop you there because so many people face this issue. There’s so many people who stay in law school or stay in a law job due to parent’s pressure, parental pressure. So they feel this need to keep going down a path that doesn’t really fit them. For the benefit of our law student audience and our young lawyer audience, can you share how you came to this realization? Jordana: That it wasn’t a good fit for me? Luber: Yeah, and how you dealt with that. Jordana: I dealt with it by being very strong. I think that it can be a very difficult decision to clash with parents, depending on what your relationship is with them. And I was lucky that I had found something that made me really, really happy and that challenged me and that I was excited to do and I just knew in my gut that I had to get back to doing that. Luber: Okay, great. We want to make sure that when exploring law graduate jobs, the JDCOT audience connects with what makes them really, really happy. For you it was writing. And you said that you were doing some writing then during law school? Jordana: I was really lucky, because one of my jobs was writing a column about Hollywood for the New York Times and I got to take on the voice of this column, which was really not my own. It was almost like writing for a character. I had always been interested in writing for television and that is what lit the fire. I loved it and I knew I had to give it a shot. Luber: Great stuff! Alright, we’re gonna continue this discussion on these unique law degree jobs in the Full Interview. You’ll hear lots more there from Jordana on what it’s really like to have a career writing for TV, what it takes, how you can break in and lots more. You’ll want to join the JDCOT membership for more career help – including access to the full, in-depth interview videos & transcripts. You can check out what people are saying about JDCOT by clicking here. Are you interested in writing for TV? Let us know what you think in the Comments section below.